A car engine combines petrol and air in the combustion chamber to produce power. This air arrives at the engine after passing through a filter that prevents the entry of contaminants like road debris and bugs that have the potential to cause damage. The air filter is, at the same time, supposed to allow sufficient air to reach the engine for optimal performance. Over time, the air filter gets clogged and dirty, preventing enough air from getting to the engine, which in turn has an influence on the general performance of your luxury vehicle. To avoid this, you should have a trusted car service centre change the air filter on a regular basis. The following symptoms are indicative of the clogging of your air filter. A restriction of air supply from a clogged air filter causes fuel not to burn properly and subsequently, it leaves the vehicle’s engine as a residue of soot. This substance then collects on the car’s spark plugs, and that makes them unable to deliver the required sparks to combust the mixture of air and fuel. You will also notice that the engine will exhibit problems when you start it up. Your engine may jerk vigorously and even misfire from time to time, too. In normal conditions when your vehicle is not in motion with the engine on, the mechanical components should rotate smoothly and cause slight vibrations. If the car’s vibrations are noticeable or if coughing and popping noises are heard, then it means that the air filter could be clogged, causing a defective spark plug. In the combustion cycle of most modern engines, approximately 10,000 litres of air will be sucked in for each litre of petrol burnt. A reduction in air supply may cause deposits of carbon building up in the engine, and these could activate the check engine light. In such instances, have your mechanic–especially one that is known for providing quality BMW service on the Sunshine Coast–check your air filters and carry out a diagnosis of other possible problems. A dirty air filter looks darker in colour than normal; however, it may appear clean on the surface, but the inner layers might have debris and dirt that may not be apparent even under bright light. Therefore, it is essential to have your car’s air filter checked the next time you take it for maintenance. Also, make certain to adhere to the recommendations of the vehicle manufacturer regarding the replacement of air filters. Proper vehicle maintenance keeps all the important working parts of a vehicle in great condition, preventing extreme damage and the extra costs you would otherwise incur in repairs. 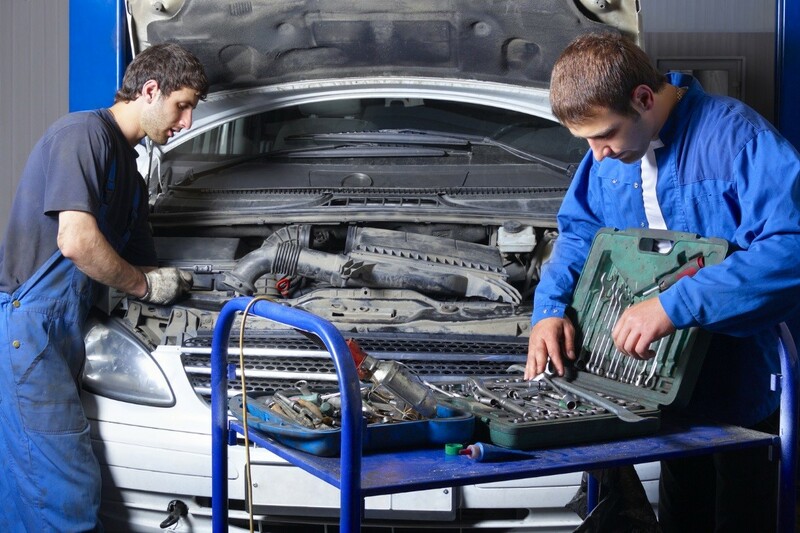 One of the best methods to do this is to have frequent servicing of your car by competent and dedicated auto technicians on the Sunshine Coast.